No matter what century one is living in, two things will never change. Number one, societies need for the ever-changing style and evolution of home interiors and number two, the annoyingness of pesky insects, like flies and mosquitos. It’s enough to irritate most and drive them up the wall. Thankfully there is a solution to both of these problems with just a single method. Insect screens are not just a simple barrier, it’s so much more than that. There are so many ways to transform your living space into a modern yet magical place for your loved ones to enjoy, without the irritating buzzing in your ear. Keep on reading to find out more about some fantastic transformation ideas! If you have kids, you’re probably well aware that they’re always asking to host sleepovers for their best friends. Usually, this consists of movies, games, sugary snacks and finally sleeping. A great way to impress their guests would be to build a large bed in the living room and leave the sliding door or stack doors open for the evening. This could cause major problems, as they would be constantly bothered by mosquitos and other insects. 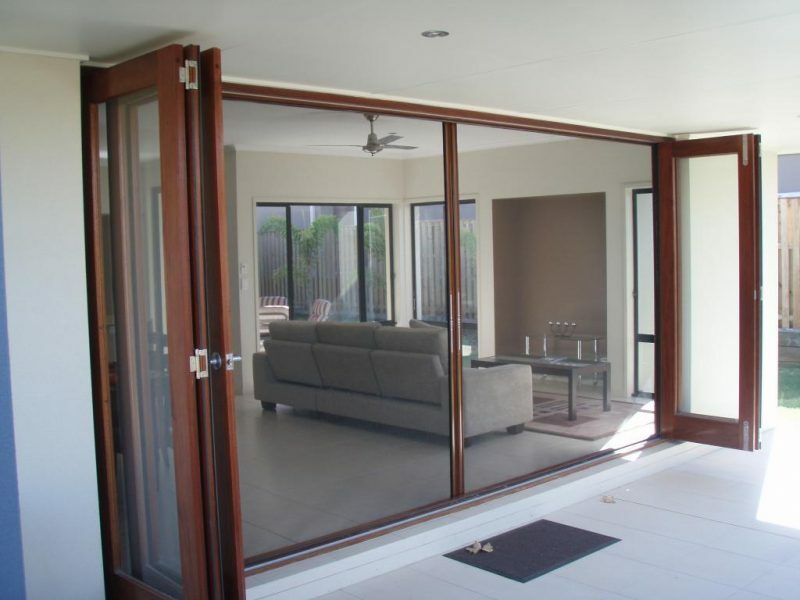 Insect screens to cover these large openings are the perfect solution. Best of all, once the sugar rush is over, they’ll be able to sleep peacefully without the fear of being bitten all night. Ditch the ordinary couch or bed this month; instead, opt for a few comfy corner cushions to create a magical reading space in the corner of your bedroom. Leave your doors open for some fresh autumn air and absorb the beautiful sunsets, while being protected by insect screens. This autumn is all about curling up and relaxing with a good book. To make this even more spectacular and save a few bucks at the same time, add a few fairy lights and turn off the main light switch. You’ll definitely feel part of the story. 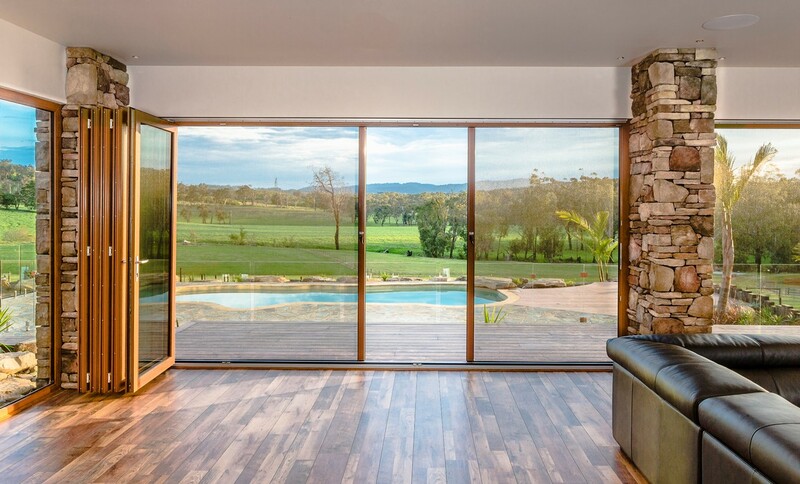 One of the greatest advantages of having insect screens is the fact that it helps keep your home clean and thus creates the conditions for improved health indoors. Keeping fly’s, mosquitos and other pesky insects out of your home means the spread of bacteria and germs is kept to a minimum and the addition of fresh air in the home aids ventilation. Keep your family protected and healthy through all seasons. There are many ways of keeping out fly’s and mosquitos, for example, a fly squatter, a towel and toxic spray but where’s the style in that? Make the most of this opportunity by fitting some stylish insect screens to your window and door openings. This entry was posted in Flyscreens and tagged fly screens, flyscreen, Flyscreens, insect screens, screens.